Explore the Tel Aviv' story through the songs, costumes & gossip of Eurovision! Think you know it all? We dare you to think again! Join us for a two-hour walking tour with music, fun facts, and Eurovision fans from all over the world! A group of beautiful creatures who love Tel Aviv and the Eurovision Song Contest. In 2019, we are excited to be able to combine these two loves for the first time! An interactive walking tour in central TLV. On our tour, you will hear how the Eurovision Song Contest has changed Israeli society and how big events in Israeli history made their way into our super catchy entries. We will sing, dance, interact with locals, meet people from all over the world, and most importantly, celebrate our love of all things Eurovision! So before you leave, let us show you Tel Aviv! The Tel A-Diva - Eurovision Tour starts at Meir Garden, in front of the Tel Aviv Municipal LGBT Community Center (at the triangular pink benches). 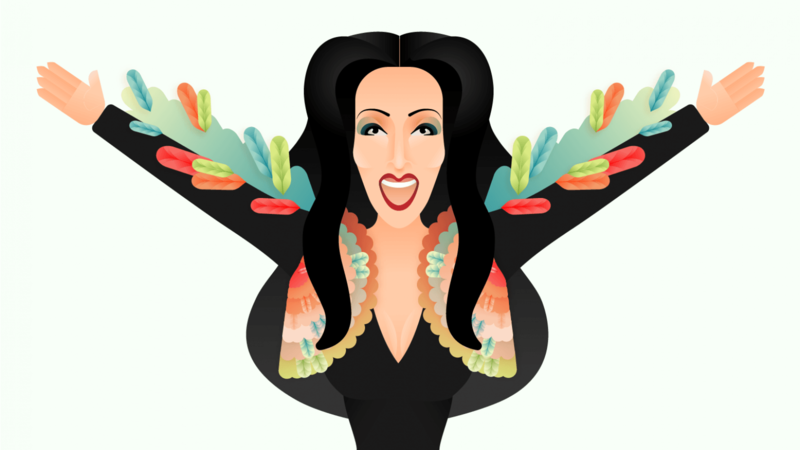 Celebrate your love of all things EUROVISION! Discover the modern face of Israel in Tel Aviv, one of the most exciting cities in the Middle East! Discover the best nightlife Tel Aviv has to offer! Participation in tours promoted by SANDEMANs NEW Europe is strictly on a voluntary basis. 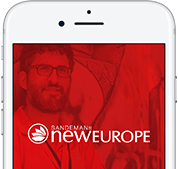 Neither SANDEMANs NEW Europe, nor the self-employed freelance guides who are the providers of the tours promoted by SANDEMANs NEW Europe, will be held responsible in any way for injuries to body or property incurred during tours. The tour guides reserve the right to deny participation in any tour, to any person, for any reason. Thank you for your understanding.